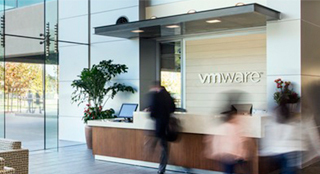 With stunning views of the River Thames from VMware’s onsite café, our Staines office is a just a short walk to the town center – which ultimately means it’s a train or car ride away from London, Heathrow Airport, and other major cities across the United Kingdom. Dedicated training suites and customer spaces allow our Sales, Marketing, and Human Resources teams to create long-term success for our customers, partners, and the broader employee community. 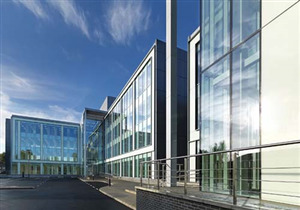 Having been in Staines since 2015, we are proud of our continued growth within the EMEA (Europe, Middle East, and Africa) region and are pleased to welcome more than 400 employees on site each day.